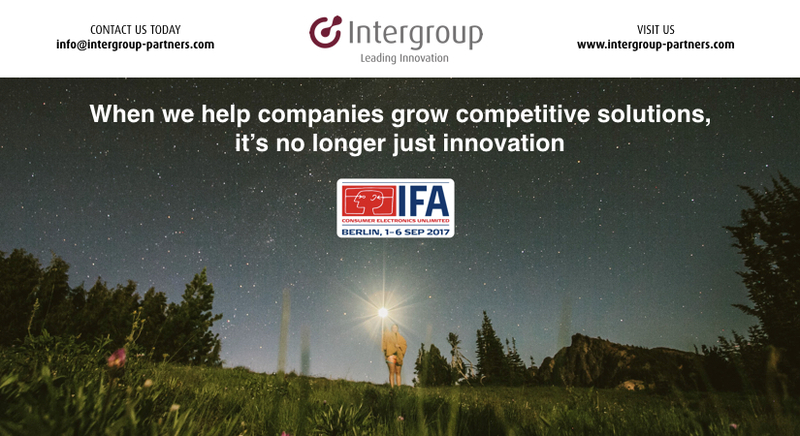 We look forward to sharing our vision and values at IFA Berlin 2017, from September 1st through 6th. 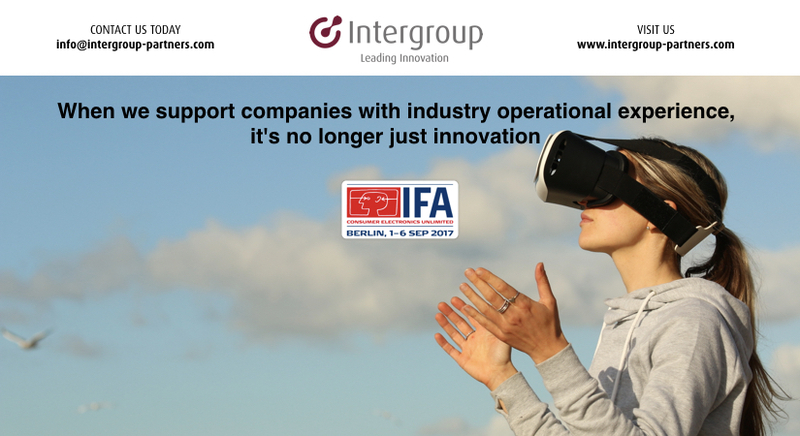 We aim to discuss the challenges and opportunities facing these industries, and share our insights on how the latest innovative trends are having an impact. 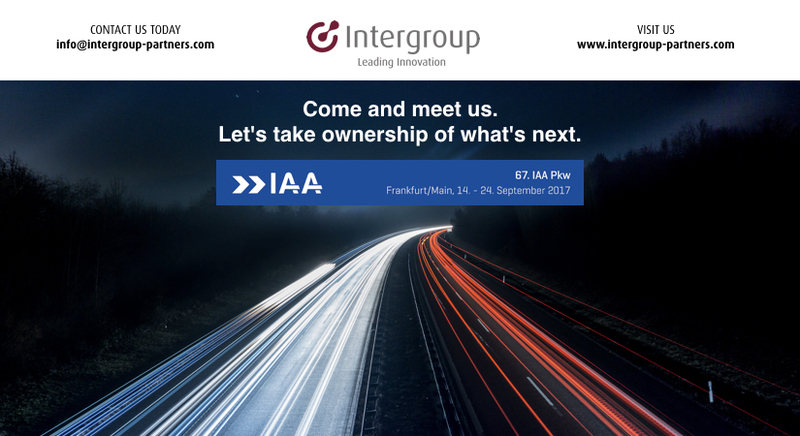 Come and meet us at IAA 2017. 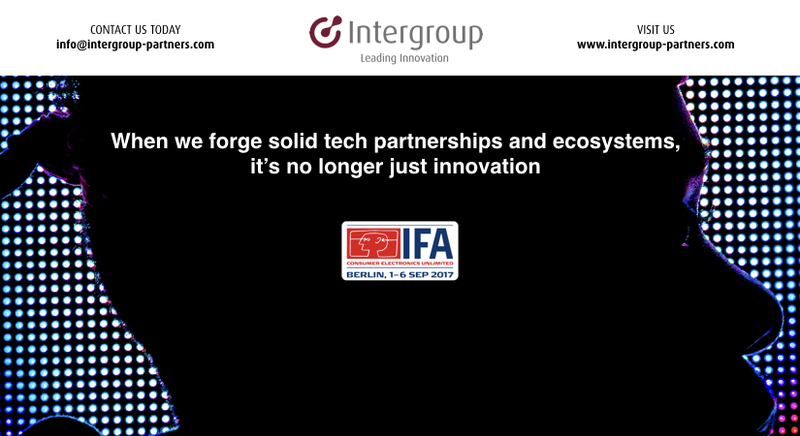 We look forward to sharing our vision and values at IFA Berlin 2017, from September 1 through 6. Come and connect with the latest innovation in Smart home & home networks, robotics, VR, digital heath, lifestyle & wellness, research labs & start-ups. What is next after connectivity? What are current adoption levels of connectivity technologies, keeping in mind market drivers and barriers? 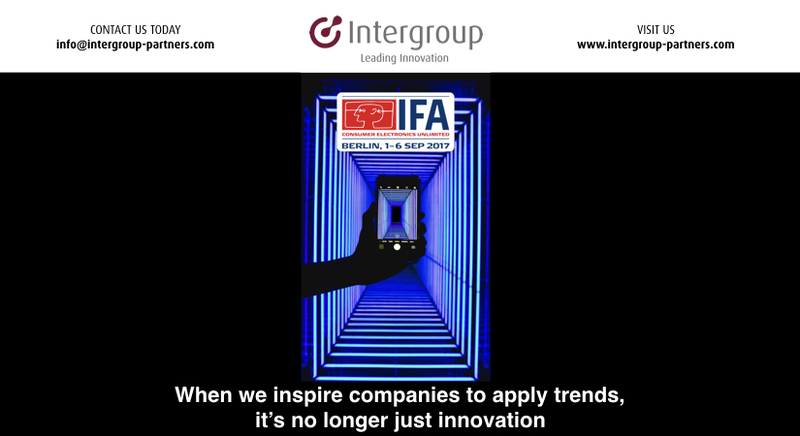 Smart home & home networks, robotics, VR, digital heath, lifestyle & wellness, research labs & start-ups are key topics we are focusing on this year.